Jürgen Klopp would prefer not to start Jordan Henderson against both Southampton and FC Porto as the Liverpool captain regains full fitness after a hamstring injury. The midfielder was in the manager’s XI for only the second time since December 22 last weekend, when the Reds played out a 2-2 Premier League draw with Tottenham Hotspur. Next up is a trip to St Mary’s on Sunday, which comes just three days before the first leg of their Champions League last-16 tie in Portugal. 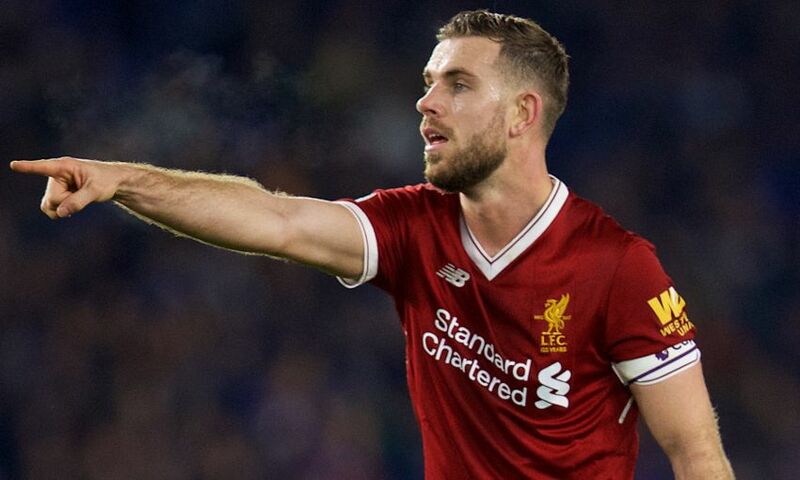 Given Henderson’s limited game time during the past seven weeks, Klopp would rather not call on his skipper to begin both matches if possible. “I don’t think that would make too much sense but if we have to do it then we have to do it,” the boss explained ahead of the journey to the south coast. “It depends on all the other players. Jordan can always dig in and his attitude is outstanding, so of course he could. “That is the only thing we have to plan around but that is because he had an injury, like we do now with Adam [Lallana]. When can we bring him again?